Location/Venue: Sandy Park Conference Centre Exeter. 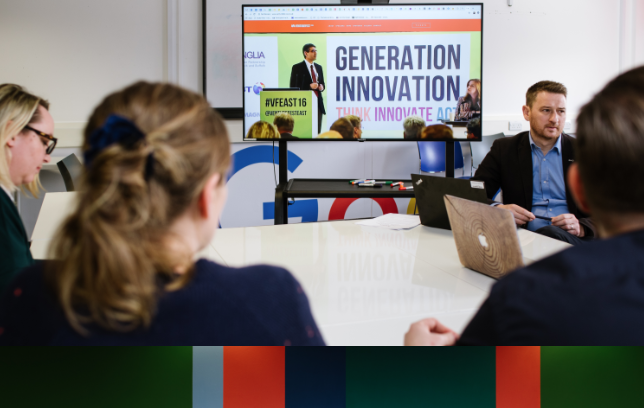 The June event brings together talented small enterprise innovators and entrepreneurs from across the region along with investors on the lookout for emerging talent. Attendees can make valuable new connections and take away insights and advice from world-class speakers and the region’s trailblazing technology companies. 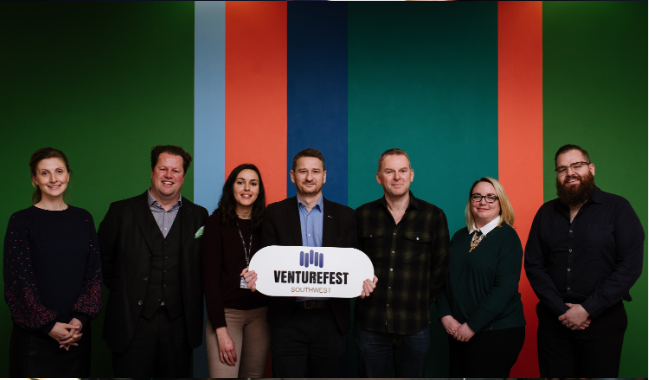 For tickets and more information see the Venturefest website. 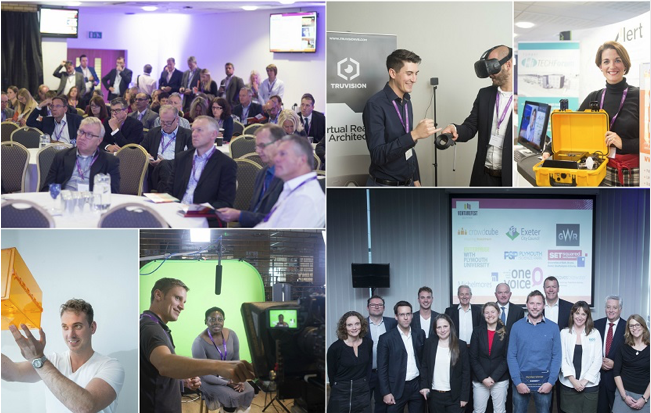 If you are interested in speaking at this event or would like to know more, please contact info@venturefest-sw.co.uk.